Our range of downloadable and SMS gift sets are great for that last minute gift. 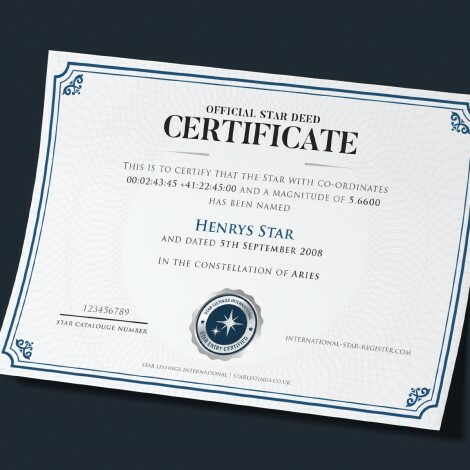 Your SMS and/or download Star Certificate will be sent instantly upon order completion. Our PDF Certificates are easy to print at home.